The Partnerships in Injury Reduction (PIR) program has gone through many changes over the past several years. In 2015-2016, Partnerships staff and the Certifying Partner group worked to update and modernize the program, leading to the 2016 Partnerships Standards; the first major overhaul to the COR program since 2008. Changes to Alberta’s Occupational Health and Safety laws in 2018 required additional content changes to the PIR program and resulted in the 2018 Partnerships Standard (for a detailed look at the 2018 updates, see the July 2018 Auditor Update). 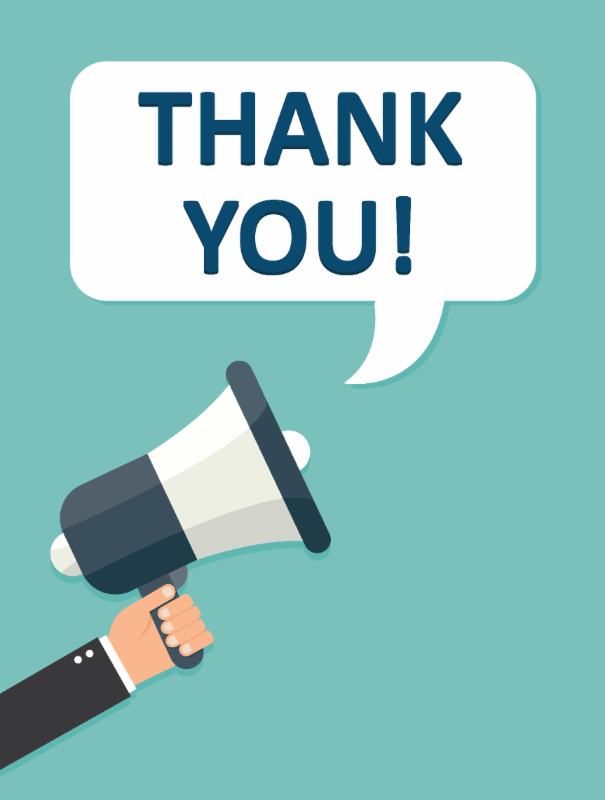 Revisions to the COR program have an impact on certifying partners, auditors, programs, policies, and municipal staff and we would like to take this time to thank you for both your patience and hard work in responding to these changes. Beginning January 1, 2019, auditors will be required to conduct their audits using the 2018 Partnerships Standard. AMHSA has converted Partnership’s manual tool into an Excel workbook in order to provide a cost-free option on a platform many of our auditors will be familiar with. This workbook is an improvement on our previous offerings, with automatic calculations, highlighted user warnings, and report generation. We’ve also added several features by auditor request – the workbook now calculates interviews for employers with up to 25,000 employees, includes interview records and notes, and adds areas for auditors to confirm interview sampling representation. For auditors who attended their training in 2017 or early 2018, we’ve made the updated Audit Refresher manual available to assist in using the new features. Click here to view AMHSA's Auditor Resources. Auditors or municipalities looking for additional functionality, such as merging auditor notes, are welcome to use eCompliance’s tool which will be updated to meet the 2018 Partnerships Standard. AMHSA is unable to provide a confirmed launch date or pricing structure, for more details, please contact eCompliance directly. For the remainder of 2018, auditors may use any of the approved audit tools for which they have received training. If you have attended Audit Refresher within the last 1.5 years in order to learn the 2016 Partnerships Standard, you are not required to re-attend training in order to use the 2018 Standard. 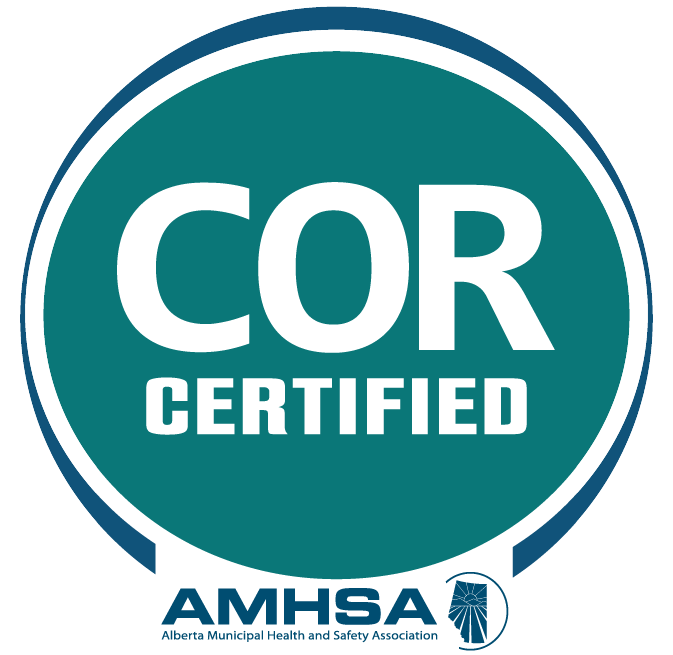 Currently there is no requirement for COR maintenance (internal) audits to obtain a passing grade, although the audit must meet a minimum standard during Quality Assurance. As of January 1, 2019, maintenance audits must score a minimum of 60% overall. At that time, action plans conducted in lieu of COR maintenance audits must also attain 60%. Beginning January 1, 2019, the time allowed for report writing will be reduced to 21 days from 45 for both maintenance (internal) and certification (external) audits. Extensions may be granted at AMHSA’s discretion, however requests must be made in writing prior to the 21-day deadline and describe extraordinary circumstances. As of the new year, small employers will also see new deadlines. Beginning January 1, 2019, the time allotted for data gathering (formerly “on-site”) will be reduced to 15 days. The time allowed for report writing will be reduced to 21 days. Thank you to all of our survey participants for providing your feedback. We received almost 100 responses from municipal auditors, consultant auditors, and other members who participate in the COR process. We are in the process of reviewing the results and will share both the report and any resulting changes in October. Note: If you have attended Audit Refresher within the last 1.5 years in order to learn the 2016 Partnerships Standard, you are not required to re-attend training in order to use the 2018 Standard. If you have questions about your auditor status or available tools, please contact us.